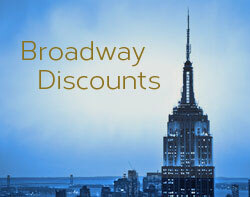 We regularly post deals on Broadway show tickets here at NYC Cheap Travel. We’ll keep posting new deals as we find them, but we thought it also might be helpful to compile all the discount offers in one place. 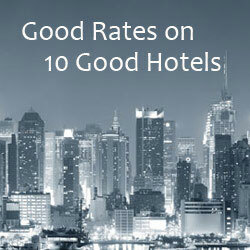 This list, which comes in a handy, responsive table format, lists current Broadway shows, provides some basic information about the theater, AND provides links to all the discount ticket offers we’ve gathered. We’ll keep it updated. Bookmark it. Tell a friend. And come back often.